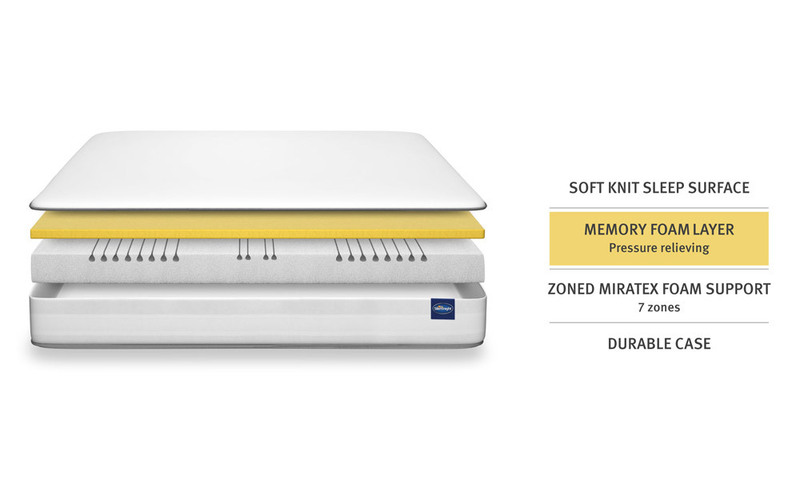 Treat yourself to truly tailored sleep every night with the Memory 7 Zone mattress from Silentnight. 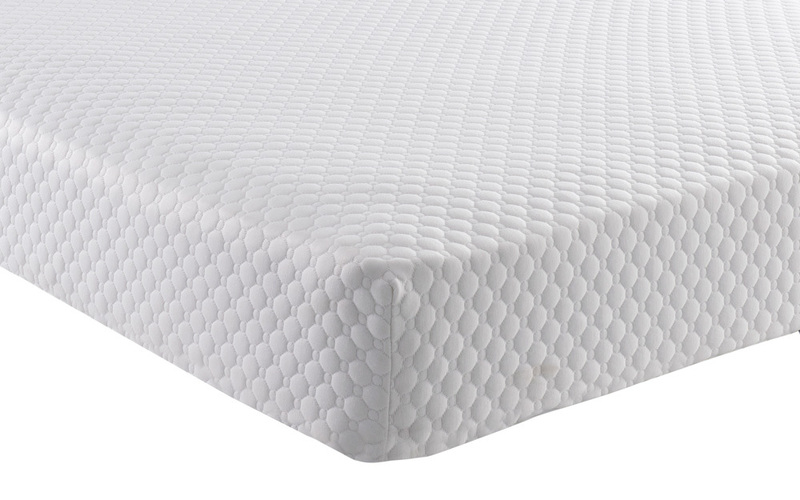 Created for unparalleled anatomic support, this mattress is designed to target 7 major zones. This means your hips, shoulders and lower back get extra special treatment to relieve aches and pains whilst you rest easy. 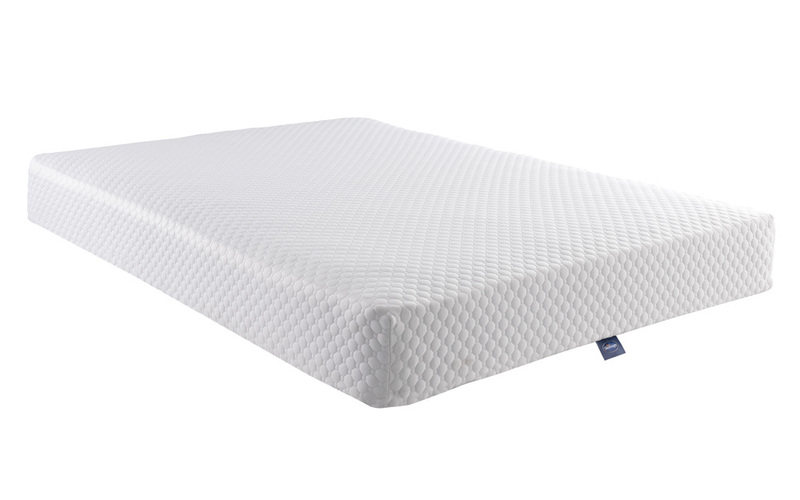 A plush layer of 25mm temperature-sensitive memory foam means you'll never feel uncomfortably hot in your bed again. 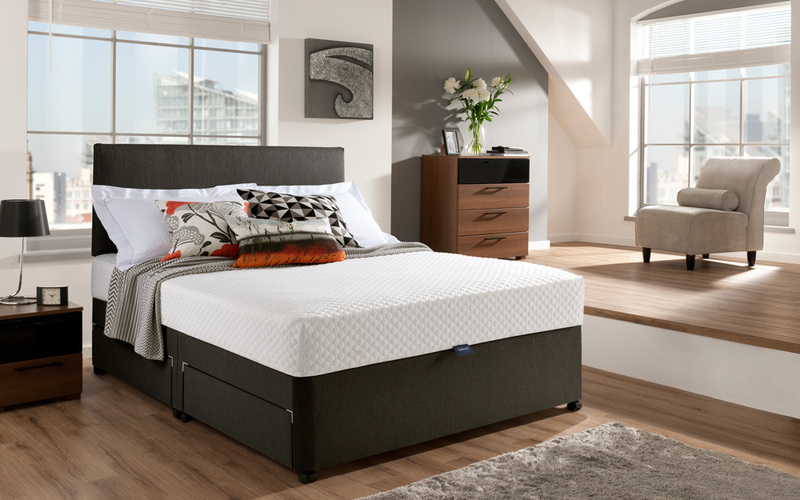 The beauty of memory foam is that it moulds specifically to your shape - and remembers exactly where you need the support night after night. Whether you sleep alone or with a partner, don't compromise on comfort with a mattress from Silentnight. 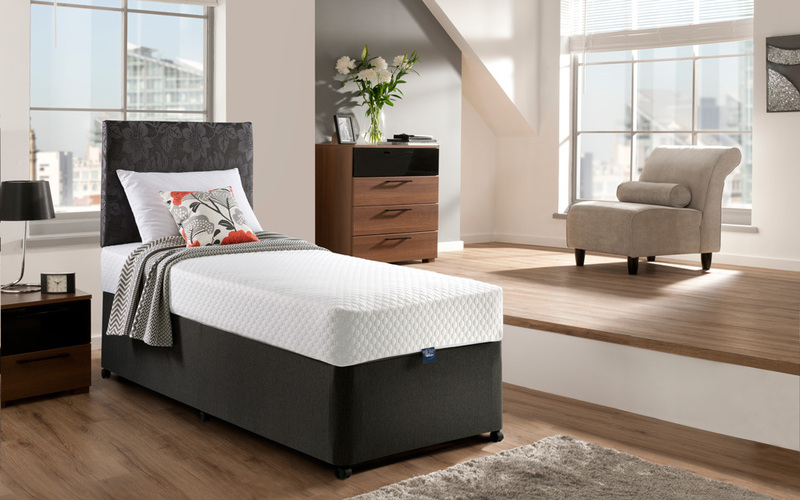 Brilliant Miratex foam creates edge-to-edge support for individualised sleep zones and protection from roll-off and roll-together - meaning you can experience a truly restful night's sleep. Luxuriously finished, the Silentnight Memory 7 Zone Mattress has a generously quilted and soft knitted cover that is easily zipped off for cleaning! Did not fill out very well when opened, especially the corners which still are a bit rounded and squashed. Quite light and moves on base. The base is a sprung one - maybe not firm enough ? ?